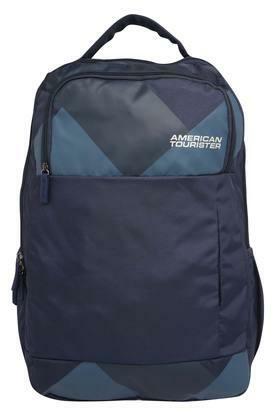 If you are searching for a stylish laptop backpack, then check out this one from American Tourister. 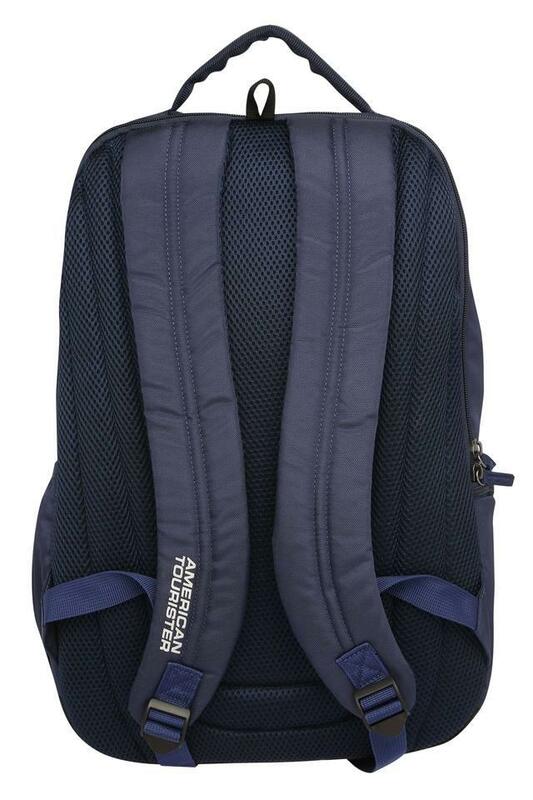 It is made of blended material that makes it easy to maintain. 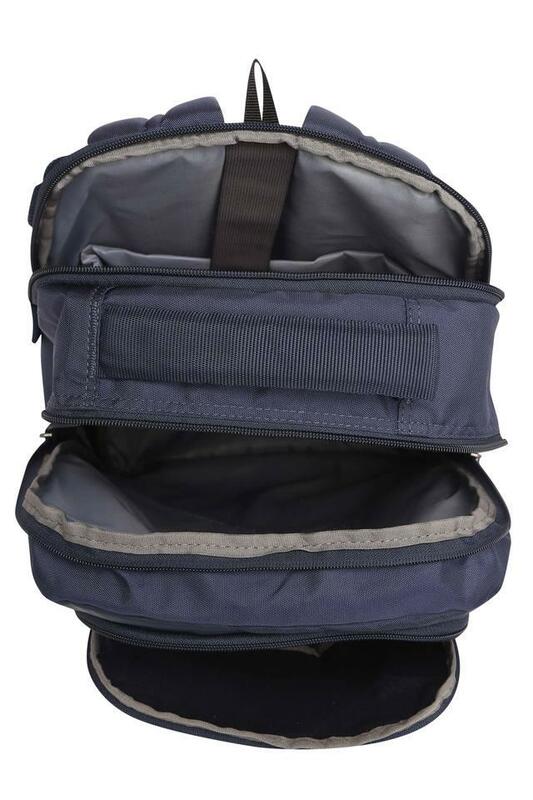 Moreover, it features three spacious compartments that will help you to keep your laptop and its accessories in an organised manner. This laptop backpack will be an ideal pick for you to carry while you are going to college or for a weekend getaway. It comes with adjustable shoulder straps that make it convenient to carry.